In the internet marketing industry, the most commonly used word is SEO. Most of us fail to realize that SEO which stands for Search Engine Optimization is not as hard as it sounds like. Performing SEO for websites is not an unusual thing. We write for the ‘people’ who are real audiences and not for ‘bots’, we still tweak and twist our blog posts in someway so that even the search engines love it and rank it well. Why we need a website? Before we answer this question, tell me one thing: “why would you like to start a new outlet or office under a favorable situation? ” We know the answer – you want to expand your business. In this on-demand world, a website can do much more for you and at a much lower cost. Without having a website you are ‘Null” in the world of internet marketing. You may use the website as a comprehensive platform to showcase your products or services. The target audience can refer to your website for more information on your product or services. Former step for doing business is creating a valuable website then you should make your website to stand ahead from the crowd. To do so, you need to go for SEO, which helps you in ranking your website. WordPress became known internationally as simply “blog” software. It is the most popular blogging software on the market.WordPress has also become the content management software of choice for non-blogging websites. Here are the few reasons why WordPress is so popular and why you might want to consider switching to a WordPress platform for your company’s website. Choosing a right domain name is very important in SEO prospect. Irrelevant domain name affects your website ranking. For example: If your website is about fruits online sales and marketing, you can have a word fruit in your domain name. Beware that your website does not meet the term ‘keyword stuffing.’ Adding more keywords in irrelevant places makes you to meet the keyword stuffing problem. Some people completely ignore all branding concerns and go overboard in their attempts to attain a keyword-rich domain name. This often results in domains that are too long or too hyphenated to be effective. 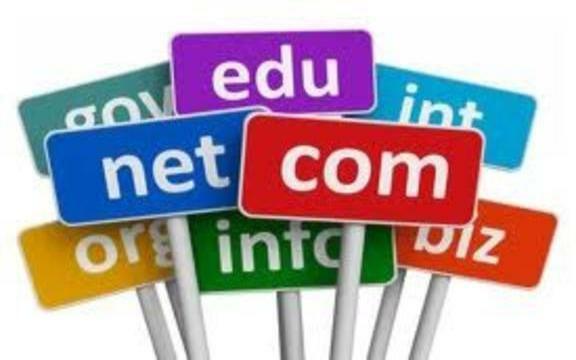 Think wise and act smart while choosing your domain name since it tells the details of your business for the people. This is an ultimate best thing about wordpress. WordPress sites do not require an additional intention to secure the website from malware due to inbuilt wordpress plugins for security. There are lots of awesome wordpress plugins and widgets available to help you make SEO easier. 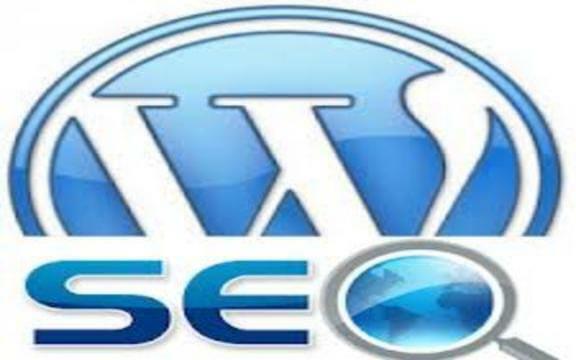 SEO plugins will take care of your page analysis, technical aspects of SEO and many more.There are many guides available online how to work on plugins of wordpress SEO. Please go through it and build a secured wordpress site with plugins. Do not just use any random plugins of wordpress without having much knowledge on it.You might end up with something messy or at most, download a malware that will hijack your blog. The best thing among the wordpress is you can easily add contents in your site.We all know SEO is purely based on content. 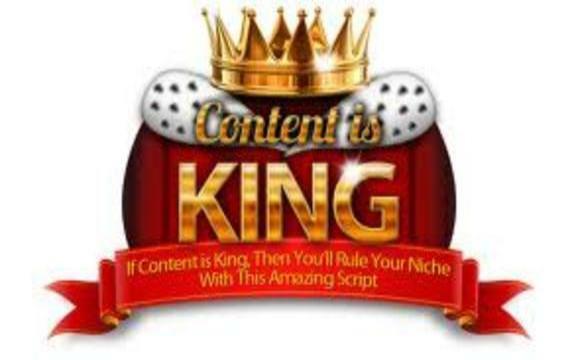 If you want to survive in the search engines and rank high, you need QUALITY CONTENT! Writing thousands of unworthy articles to get attention from Google will take you no where.So how do we write quality content? What makes an article worth reading or interesting? All you have to do is think, research, and then write. Be passionate in writing unique articles, don’t spin the article or copy article from else where. This makes you site a low-quality site. Google may sandboxed your site may even remove your site from their search result. No one can teach you how to write. Read more feature-rich articles which in turn helps you to produce a quality content. The default WordPress permalinks do not offer you any SEO value. 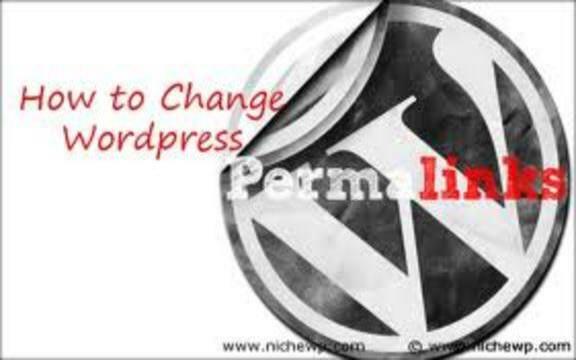 To get into valued wordpress site all you need to do is change your permalinks into SEO-friendly URL’s. However, if your content is mostly evergreen – meaning it’s relevant for any anyone at any time – all you need is the ability to use keywords in the URL. The default option WordPress presents is %title%, which will simply take your post title, hyphenate it, and then append your domain with it. All the process we do in SEO is to generate traffic for our site. These are the backbone of SEO. 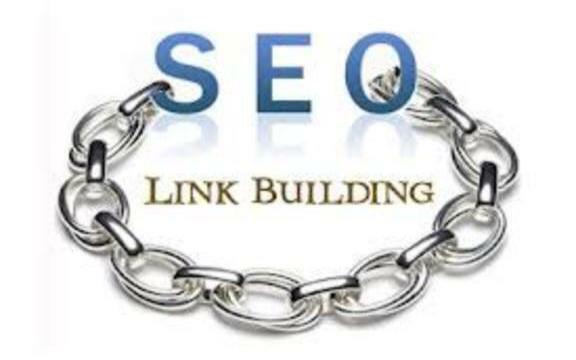 If you get the quality backlink then your site will get indexed automatically. We can do numbers of factors like article submission, blog commenting, directories to get back links for the site. Keep in mind, all the links we get may not index our site only the qulity plays here. Doing “n” number of submissions to get backlinks may spam your site. So do the best comment in the quality sites. Remember Google is watching all the process we are doing for getting backlinks. Try to get quality backlinks and increase your page rank.